Walter is a Professor of the Graduate School in the Department of Earth and Planetary Sciences at UC Berkeley. His group’s discovery in 1980 of the iridium anomaly at the K-T boundary and their hypothesis that the K-T extinction was due to a huge impact paved the way for our current understanding of catastrophic events in Earth history. 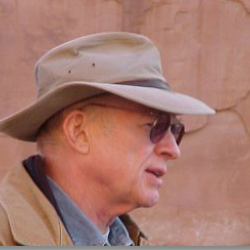 He is currently continuing long-term programs of studying mass extinctions and Mediterranean tectonics. He is also involved in developing Big History, the new approach that aims to tie the history of Cosmos, Earth, Life, and Humanity into a coherent understanding of the grand sweep and character of history. Nick is a student in Drexel’s geoscience program. 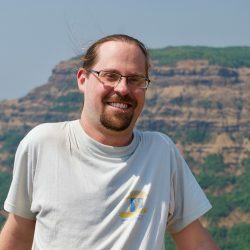 He is working on setting up a database of Deccan geochemical analyses, and on the detailed quantification of erupted Deccan lava volumes using Geographic Information Systems. 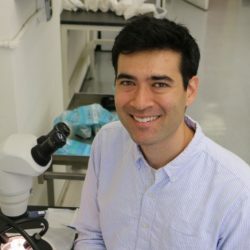 Ben is an assistant professor at the City University of New York whose research focuses on how volcanoes can impact Earth's climate and biota. His research group is hunting for rare glass inclusions in Deccan Traps crystals that preserve snapshots of the Deccan magmas and the gases they released. This information will then be used as an input to global climate model simulations of the K-Pg world. Joseph is a postdoctoral researcher at the University of Minnesota who primarily works on mantle flow and melting. He studies triggering of mid-ocean ridges by the Chicxulub impact. 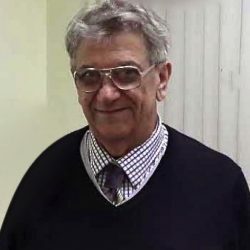 Roberto is a Professor of Geophysics at the University of Coimbra, Portugal, with decades of experience in offshore geophysical/seismic exploration with Petrobras, Atlantic, Richfield, and Schlumberger, contributing to the discovery of many significant petroleum reserves. 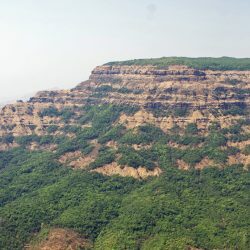 He is an expert on the stratigraphic relationships between massive Deccan-related basalt formations and Cretaceous-Tertiary stratigraphy offshore western India, which are key to understanding the potential effects of volcanism at the K-T boundary. 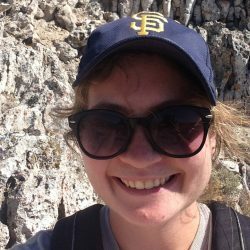 Isabel is a PhD candidate in Earth and Planetary Sciences at UC Berkeley. Her research examines ecological and climate changes, as well as the catastrophic events that cause them. For this project, she uses radioisotopic (40Ar/39Ar) dating as well as mercury and carbon chemostratigraphy to constrain the timing of Deccan eruptions and K-Pg ecological changes. Sally is Reader in Petrology & Geochemistry at the University of Cambridge, UK. She has been involved in research on melt generation processes and emplacement of Large Igneous Provinces for over 30 years. 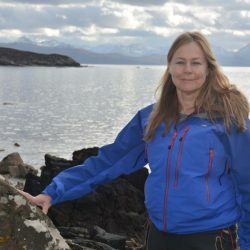 One of Sally’s main roles in the project is to use numerical models of basalt geochemistry to establish how melt generation processes in Earth’s mantle varied in space and time during Deccan volcanism. Rajesh has been working with Schlumberger WesternGeco for the past 20 years in seismic discipline and is a Doctorate degree holder in Exploration Geophysics from Indian Institute of Technology, Bombay. 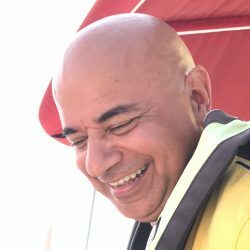 He has worked extensively in the field of seismic exploration (onshore and offshore) and has applied other geophysical methods mainly in India, Antarctica, and the Middle East. His recent research and key interests are in deep water and sub-basalt exploration using seismic data. Michael is a professor of Earth and Planetary Science at UC Berkeley. He studies the processes that govern the generation, storage, ascent and eruption of magmas, and their consequences for Earth Systems. In this project he will assess whether earthquakes trigger the eruption of volcanoes in modern times. He will also measure experimentally how deformation produced by earthquakes changes how magmas flow and deform. Andrea is an Associate Professor of Geosciences at the University of Padova, Italy. 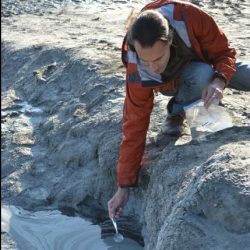 He is an igneous petrologist who works on large igneous provinces, such as Paranå, Deccan, and CAMP, studying their origin and global environmental effects, including work on the volatile contents of flood basalt melt inclusions. Paul is co-Director of the Deccan Project. 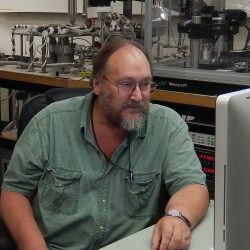 He is Director of the Berkeley Geochronology Center and a Professor in Residence in Earth and Planetary Science at UC Berkeley. 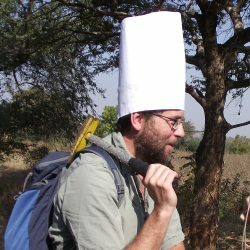 Paul's main research role in the project is to provide high precision 40Ar/39Ar geochronology to evaluate the timing and tempo of Deccan eruptions over the broad areal extent of the Province, and to coordinate sampling and analysis for geochemical and isotopic studies. 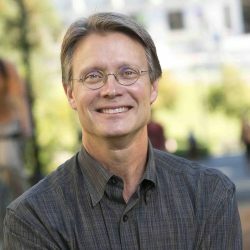 Mark is a professor of Earth and Planetary Science at UC Berkeley. 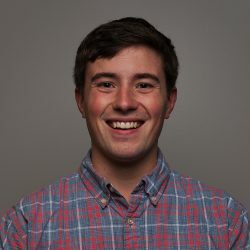 His research is focused mostly on large-scale geodynamic processes in the Earth’s interior, and their surface expressions such as plate tectonics and mantle plume-related volcanism. 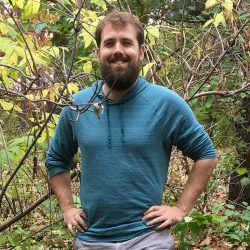 For this project, Mark is working to understand how seismic waves from the Chicxulub impact may have affected Deccan Traps volcanism, and how the magmatic plumbing systems feeding large igneous provinces work, particularly the circumstances that lead to flood volcanism. Theresa is a geophysics major at UC Berkeley. 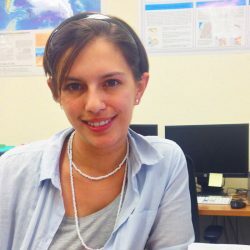 She is quantifying the relationship between earthquakes and volcanic eruptions in order to establish whether earthquakes do in fact trigger new eruptions. Steve is an Adjunct Professor in the Department of Earth and Planetary Science at UC Berkeley. He is a volcanologist with previous experience studying Deccan volcanism. 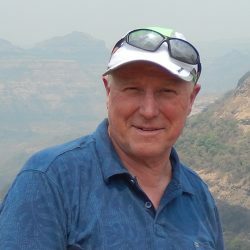 Amongst Steve’s interests is the eruption and emplacement of large igneous provinces, and some of his his work in this project, in collaboration with Loÿc Vanderkluysen, is to obtain a better understanding of the distributions and changing character of lava formations across the Deccan province. 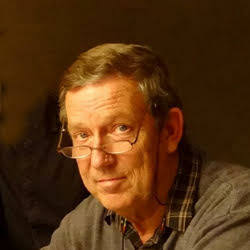 Jan is a stratigrapher, sedimentologist, paleontologist, and Professor emeritus at the Vrije Universiteit Amsterdam at the Faculty of Sciences, department of Geology and Geochemistry. He currently works on several aspects of mass-extinctions, particularly the KPg boundary and TrJ boundary events. In this project, he is focused on establishing the biostratigraphic age of the major flows of the Deccan traps. 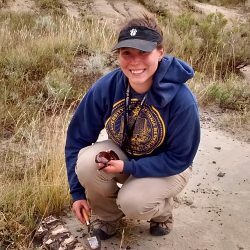 Courtney worked on Ar/Ar dating and paleomagnetism of the Deccan Traps for her PhD at U.C. Berkeley with Paul Renne. She is now a postdoctoral fellow at the University of Liverpool. Barbara received her PhD at ETH Zurich. She is studying how magmas deform and crystallize, in particular, how the deformation produced by seismic waves changes the properties of magmas. She performs the deformation experiments at the Advanced Light Source, Lawrence Berkeley National Lab. Loÿc is an assistant professor at Drexel University who has been working in the Deccan Traps for nearly 15 years. His work focuses on the study of very large volcanic systems, particularly magma generation and ascent through the crust and lithosphere, feeder dike systems, and emplacement of exceptionally large lava flows and flow fields.